The Heart is the portal of the Divine on Earth. Without an open Heart Center, we are held by the lower forces and energies of the third dimensional realm, cut off from the true bliss of Divine Love. The rush and the satisfaction that we get from our sexual experiences and fantasies cannot come close to the experience of running our sexual energies through our Hearts wisdom and power. On this call we'll be discussing the Heart as a portal of Divine Love that can heal us sexually and spiritually. Our sexuality and our spirituality are inseparable. 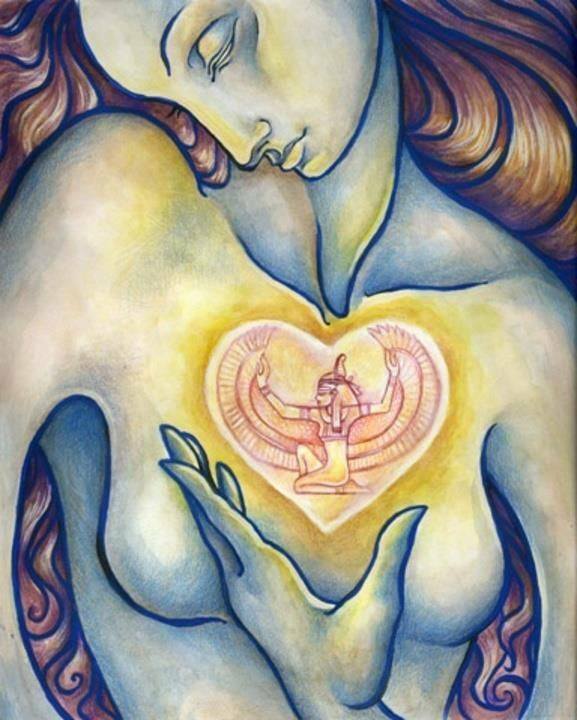 When we remember how to enter into the heart, our sexual energies are aligned with the power of the Divine Feminine and they become the greatest energy source that we have for creating on Earth and healing our World.